and doing a little sleeping in too. 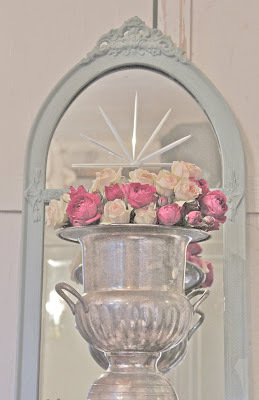 I tried Annie Sloan chalk paint for the first time yesterday on one of my old mirrors. 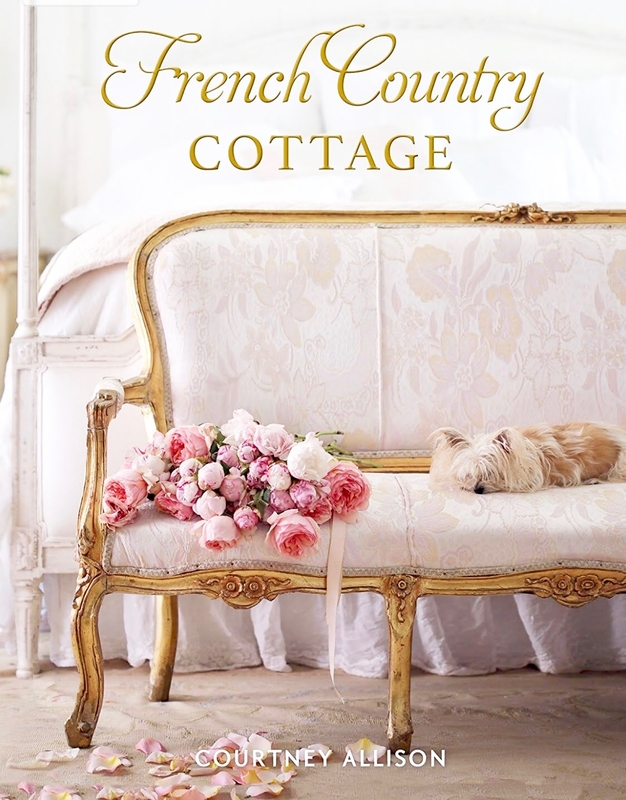 Loving the color of the Duck Egg Blue- it is so pretty and so perfectly french! I think it is going to turn out amazing!! Last week's party was fantastic as usual! Thanks so much to everyone for taking the time to share all that you do! Can't wait to see what you have been up to this week!! you have to check it out to learn more! Thanks for hosting! 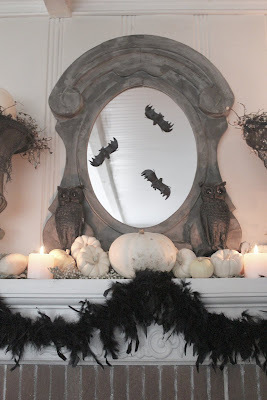 I am still inspired by your Halloween party post from the other day! Thanks! My friend, I think your mirror turned out gorgeous...love that beautiful duck egg blue color! You're sooo right...it's frenchy fabulous! Ohhh my...and your roses are beautiful too! I sooo enjoyed all of your photos from this post and last...of those beauties! Well dear friend, thank you so much for sharing more of your beautiful autumn and your fun halloween with us! And...thank you for hosting another week of Feathered Nest Friday for us! 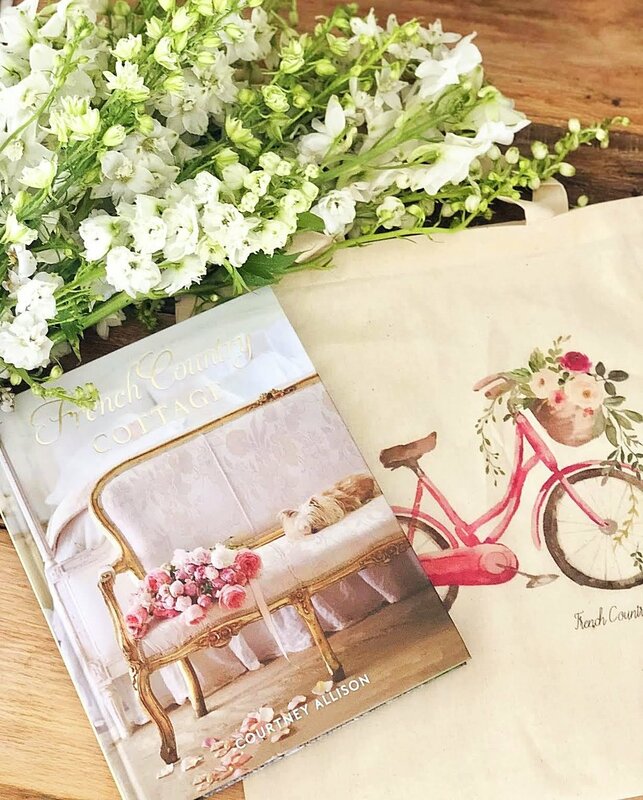 Well Courtney, that officially leaves ME as the only blogger who hasn't tried the chalk paint! I love how your mirror turned out. I better get on the chalk paint train soon! 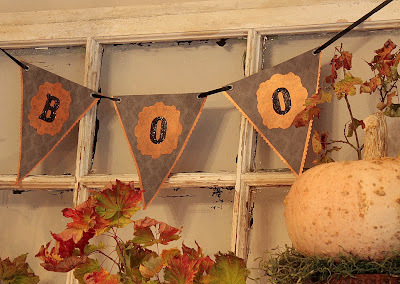 I love all the white pumpkins gathered up on your mantel! It looks so pretty! Thanks for always being a gracious hostess, Courtney! The features are terrific! 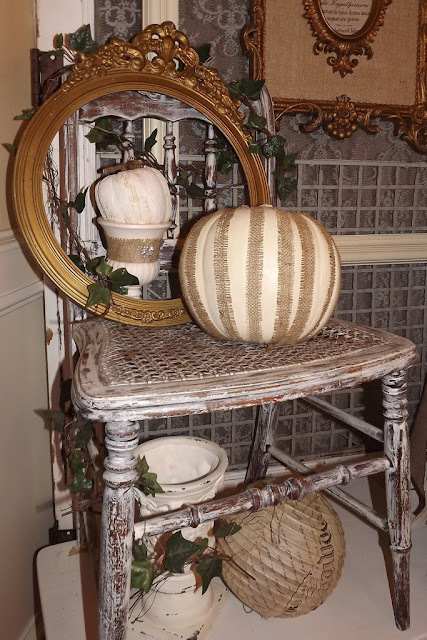 ITA, your white pumpkin mantel is just fabulous! 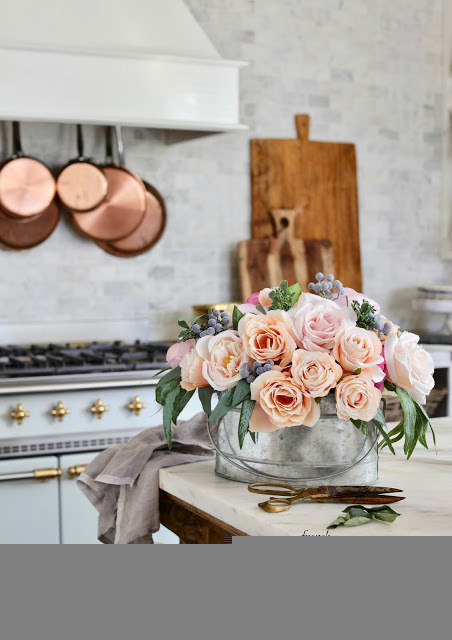 And you.. you are the *queen* of outdoor flower vignettes - that first photo is so pretty! Thanks for hosting Courtney. 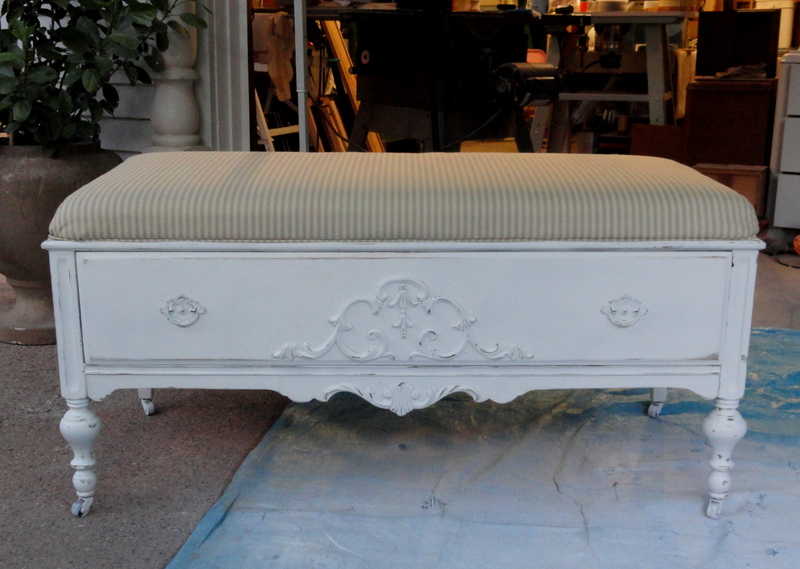 I love your new chalk paint project, it turned out gorgeous. Great features too. Thanks for hosting, Courtney. Always a pleasure to join in. Great features this week Courtney and I love your mirror. Thanks for hosting. Hope you're enjoying your fall break! Love you mantel!! Thanks for hosting Courtney! Love the mantel, Courtney! Thanks for hosting! The mirror looks terrific! Love that ACSP! Great features, too! 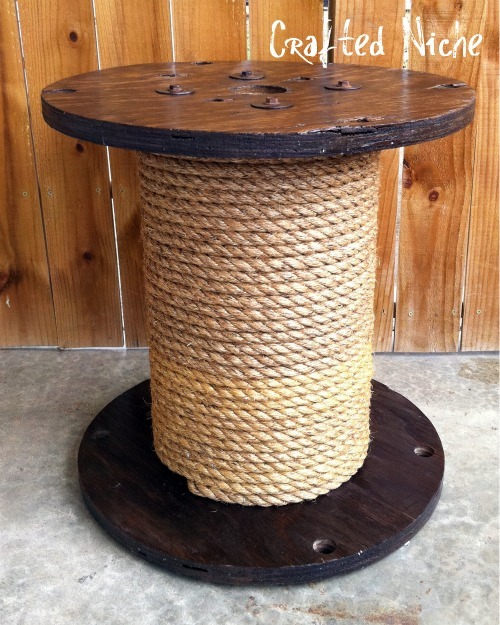 Love that knockoff spool table! Such a neat piece! Thanks for sharing and for hosting this party each week. Oh Courtney all of your projects are just lovely! And as always your features are fabulous! Thanks for hosting the party. Appreciate you! Your mirror turned out beautiful! thank you for hosting! Thanks for the feature on my mantle! Add me to the list of haven't yet but want to try the chalkpaint... your mirror looks fabulous and makes me want to try it even more! The features are gorgeous, Courtney! Such a fun party! Thanks so much! It sounds as if you are quite enjoying your fall break! Courtney, what great features! Thanks for hosting again! Courtney, Your mirror is beautiful and I love the paint color. Thanks for being such a gracious hostess each week. Thanks so much for having me today. I hope you will have time to check out some of my Christmas pins! Thanks for hosting the party. 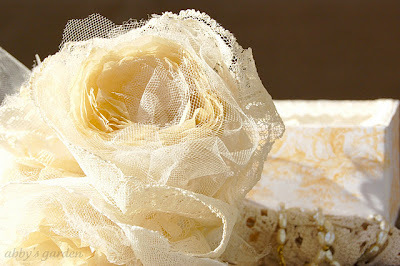 Great pics, esp love the bench and the Tulle Rose. So lovely. Courtney ~ You are too incredibly sweet to come by and compliment me on my chandelier makeover!!! Seriously made my day!!! Thanks for hosting such a wonderful party and I hope the rest of your Fall break is GREAT! I'm loving your mantle ~ the little owl is precious!!! Love it!!! PS I'm your newest "follower"! So lovely projects, thanks for hosting such a great party. I love the color you painted that mirror, Courtney. It turned out gorgeous! I just used Annie Sloan for the first time last week. I am surprised at how much that little can can cover. I like the fact that primer is not needed too. And isn't it nice how it sands off so easily? I think I am hooked now. P. S. Thanks for another great linky party. Thanks for hosting the party~it is great!! I love your chalk painted mirror. It is gorgeous! 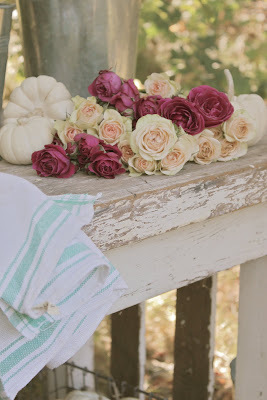 I haven't tried chalk paint yet, but everything I see painted with it looks beautiful! I love the mirror! 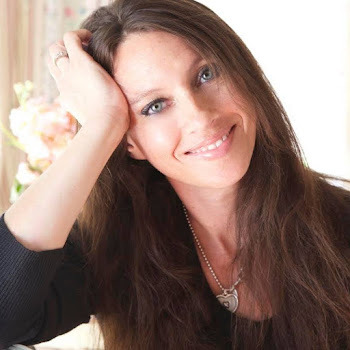 Thank-you for hosting -- I just became one of your followers. Thanks so much for the invite to your party this week. My upholstered headboard with nailhead trim doesn't strike me as very French - BUT you'll be very pleased to know that I have bought a very lovely set of french provencal side tables to flank my headboard. I can hardly wait to finish them (hubby and I are trying to decide whether to simply apply a wood stain, or actually paint them white). Once they are done I'll certainly share the results with you! This is so fun! thanks for the visit and the invite. i'll be back again soon!